The Indian U-16 colts embark on their journey towards qualifying for the U-17 World Cup, as they target to get at least into the semi finals of the AFC U-16 Championship in Iran. Indians are placed in a tough group alongside Uzbekistan, China and Syria in Group D. The top two teams from each group qualify for the next round. India lock horns with the Uzbeks in the opening match at the Rah Ayan Stadium in Tehran. Thatai??i? ?s the driving force and the motto drilled in by the head coach Colm Toal among his boys. 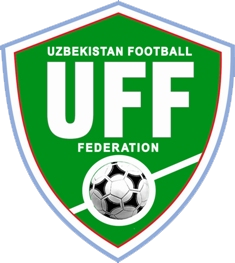 The Blue Cubs qualified for this tournament in Tashkent last year where Indians were placed in a tough group alongside Uzbekistan, Bahrain, Tajikistan and Kyrgystan. Indian young brigadeAi? ?dished outAi? ?performances filled with grit and purpose. Coach Toal would be expecting the same composure and performance oriented approach from his boys as they get ready to take the field today against a side which put nine goals past them in the qualifiers last time around. Indiaai??i? ?s attack would be marshaled by Sikkimai??i? ?s Uttam Rai, who scored a massive six goals in the qualifiers. He would be the man to watch out for and his double marking would be on the cardsAi? ?for Uzbek defense. Raja Rawat and Germanpreet Singh will be spearheading the midfield link up play with strikers. Supratim Bhattacherjee is expected to guard the goalAi? ?in the 12000 capacity stadium today. Both the matches played at the Rah Ahan stadium have witnessed low turnout of the crowd till now, but the stadium is expected to getAi? ?a boostAi? ?in the number of people present when India play today. India is certainly not new to this championship. India participated in the 2008 version of the AFC U-16 championship with the likes of Dika Ralte, Manandeep Singh and Shilton Dai??i? 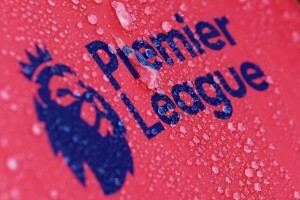 ?Silva in the team. As they all have made a mark for themselves in the national colors and are regular starters for their respective I-league clubs, the whole squad knows that a good performance in this tournament would certainly promote their chances to play with better teams in the future. 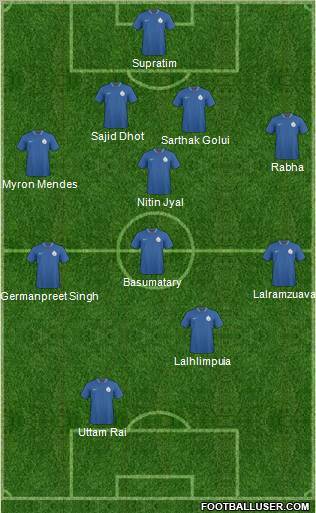 India Expected line up: Supratim Bhattacharjee(GK); Myron Mendes, Sajid Dhot, Sarthak Golui, Nabin Rabha ; K. Lalramzuava, Nitin Jyal, Germanpreet Singh, Geremsha Basumatary ; Daniel Lalhlimpuia, Uttam Rai. 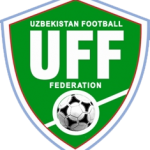 Uzbekistan head coach, Dilshod Nuraliev and the director of Uzbekistanai??i? ?s National Team and former Indian national teamai??i? ?s coach, Rustam Akramov are upbeat about their teamai??i? ?s preparations for the ultimate test as the White Wolves gear up for the Indian challenge once again. Both these teams were clubbed in the same group during the qualifiers as well. Uzbeks got the better of the Indian side comfortably and topped the group C winning all their matches. Uzbekistanai??i? ?s young colts were outdone by the eventual champions DPR Korea in the 2010 edition and this time the squad will have their eyes fixed on the qualification, if not the championship itself. The team has been doing well in the friendlies leading up to this tournament and will be raring to go. As India starts their campaign with a very tough encounter and against a team which beat them 9-0 in the qualifiers, it would certainly not be a cake walk for Toalai??i? ?s lads in Iran today. Indian team doesnai??i? ?t flaunt a water tight defense which will be exposed by the Uzbeks, but India needs to make the most of the opportunities that fall their way.